This article is 2184 days old. 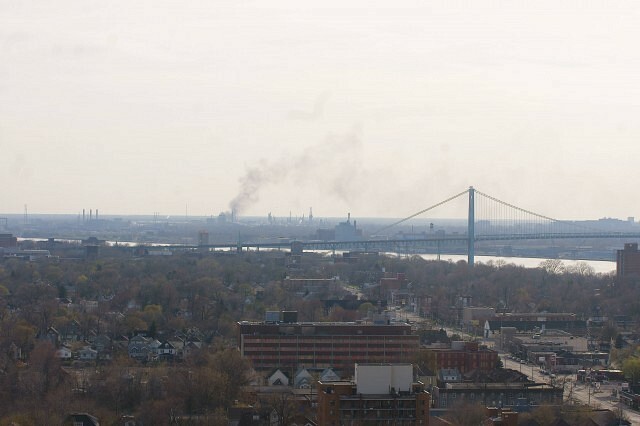 UPDATE – 8pm: Detroit officials say the fire is a diesel storage tank that is burning. 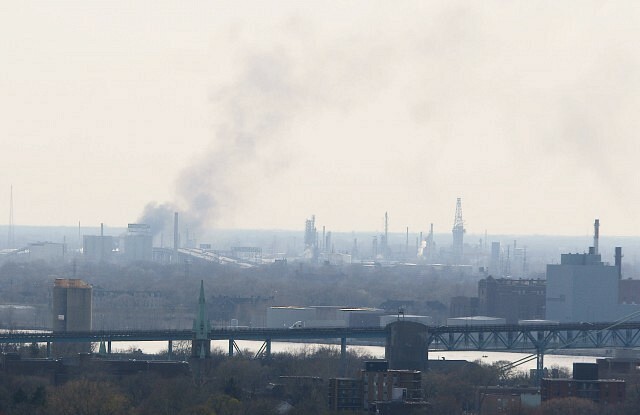 Residents of the area have been forced to evacuate due to smoke and fumes. Winds are presently blowing from the southwest and smoke is not drifting into Windsor.